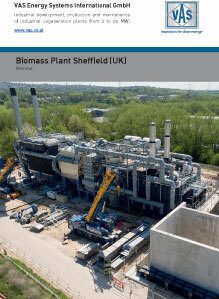 Sheffield Biomass Thermaloil Plant is planned for electrical power production to be exported to the grid. It is actually under construction and will deliver after, finish of works by begin of 2017, 26MW thermal ernergy. Produced heat will be transferred from thermaloil loop to an ORC unit (Organic Rankine Cycle) to generate finally 6,5MW electrical power. perfect developed combustion system is designed to take account of the WID requirements (e.g. 2 seconds residence time). 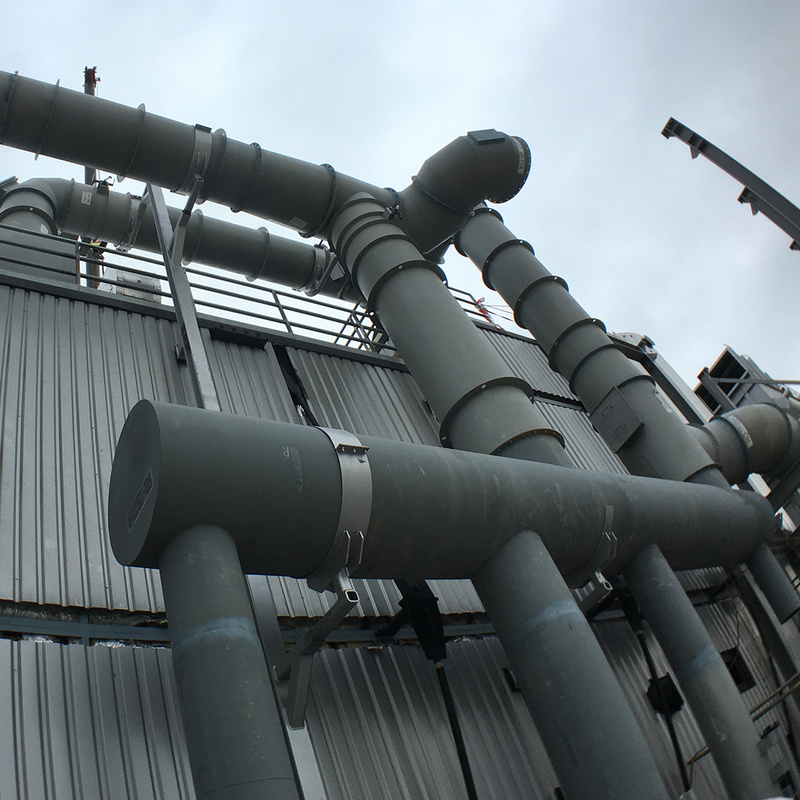 We also comply with the requirements for exhaust gas treatment system and even will exceed the requirements by a combination of our own designed ESP and Bag Filter. 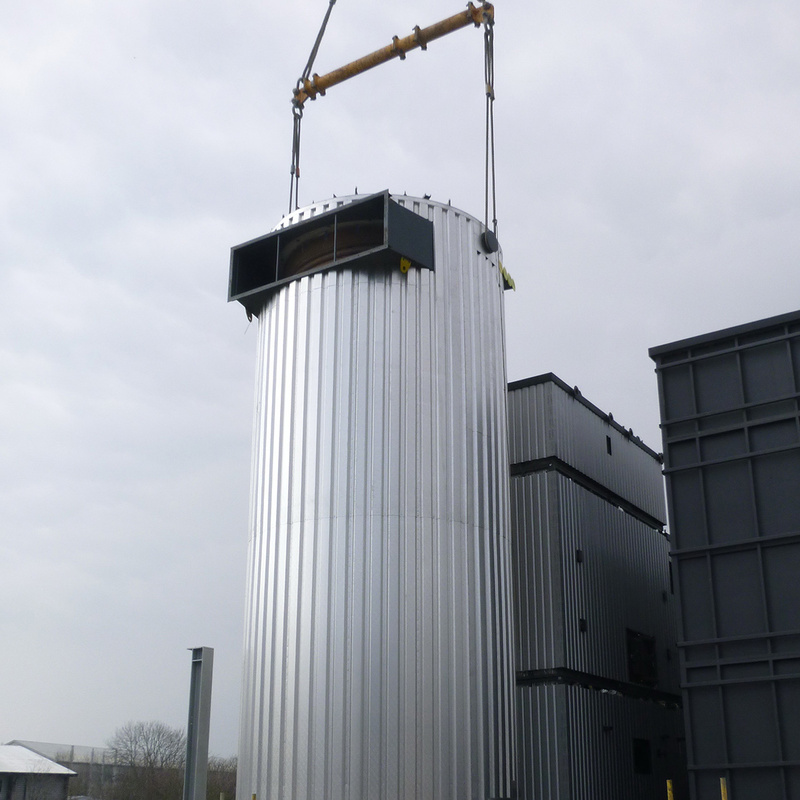 Beside the compliance of the high requirements on dust (< 10mg), additional sorbent injection system will take care of the acid parts within exhaust gas as a result of the used waste wood fuel. 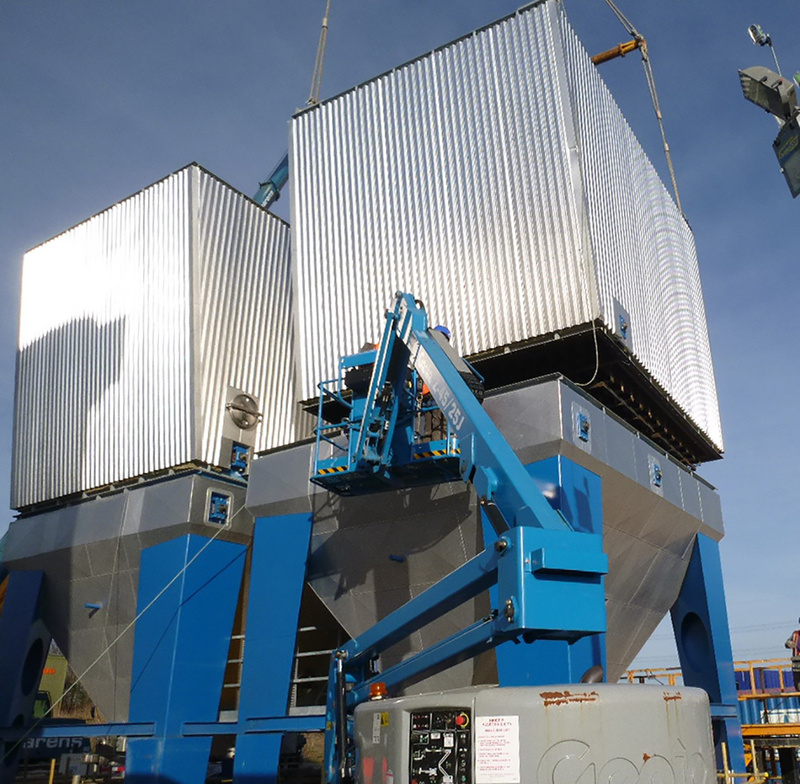 During main installation period we delivered and installed already a total of 820to of equipment. 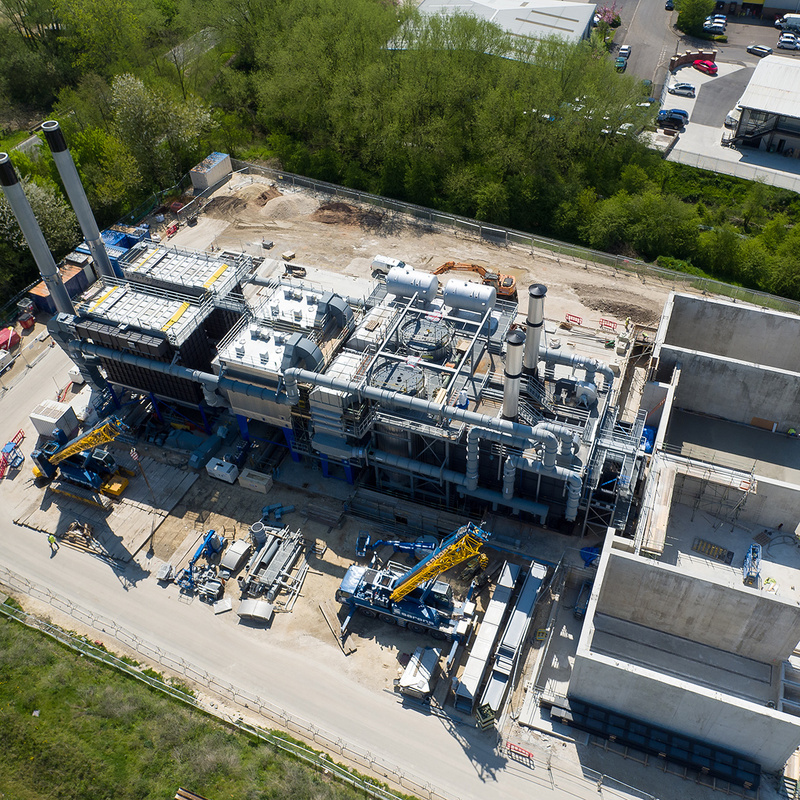 Main installation period will be finalized by middle of June 2016 and will be followed by second installation period after full closing of building until autumn 2016. Start-up procedure will start by autumn this year and will find its end by begin of 2017 with a full and stable running plant.